NEW PACKAGING! Now available in an easy to use squirty bottle for reduced wastage. The Gel version of the highly effective liquid White Lightning. 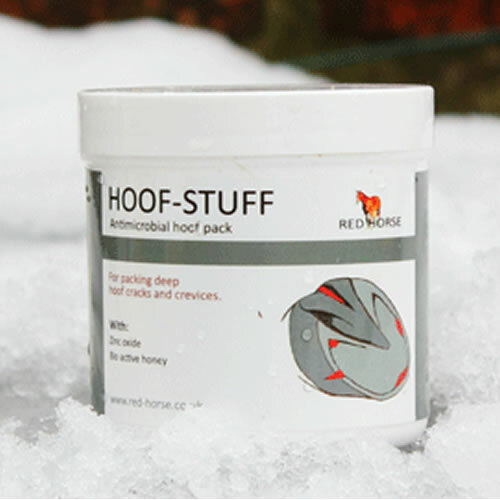 For the treatment of white line disease, thrush, mud fever, rain scald and other skin fungus. 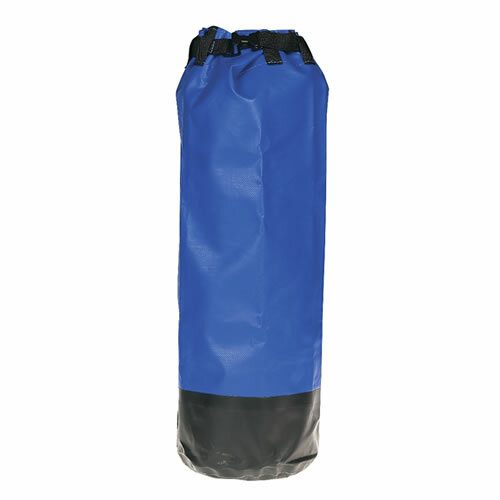 Chlorine Dioxide is an unstable gas meaning it cannot be stored in a container, but rather must be generated when needed. This is accomplished by adding equal amounts of White Lightning® to a mild acid such as white vinegar. A chemical reaction then occurs generating ClO2. After a period of time, all gas is released and the resulting liquid is inert and totally harmless. 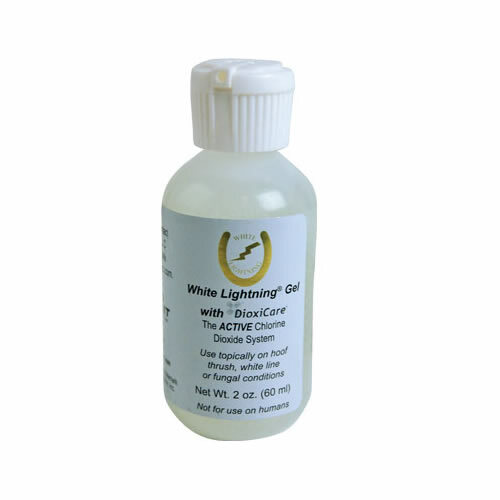 In the case of the White Lightning® Gel, the same reaction occurs. Always expel old product from mixing tip as it is inert after 8 hours. Never draw back on 14 ml plunger as tube will contaminate by cross-mixing components. 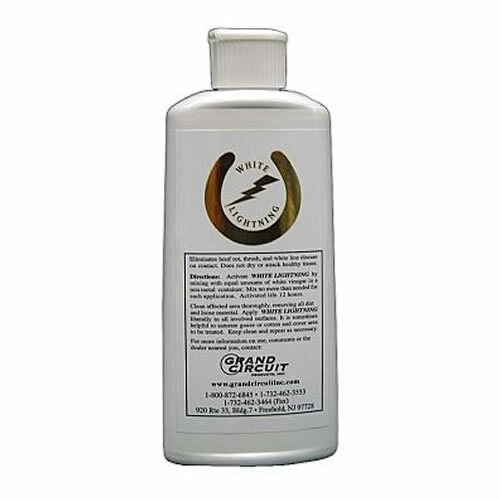 For the treatment of skin fungus (greased heels, girth itch, ringworm, minor abrasions, scratches, rain rot, etc.). Does not discolour hair. Clean the area, trim hair, remove dirt, etc. Always expel old product from mixing tip as it is inert after 8 hours.